The Millcroft team offers A+ garden maintenance in Oakville. Regular maintenance is vital for keeping your garden in tiptop shape at all times. Our company Millcroft Lawn Care specialises in Oakville garden maintenance that is reliable, thorough and effective. We are an esteemed Oakville garden maintenance company that always focuses on the needs of our valued customers. If you are trying to locate garden maintenance service in Oakville that is patient and prudent, we can offer you a lot of peace of mind and relaxation. A lot of consideration goes into making sure a garden stays lovely and healthy. If you want to encourage the proper growth of your garden, our lawn care pros are exactly who you need on your property. Some examples of their many capabilities include but are not restricted to mulching, fertilization, autumn and springtime cleanup, trimming, bed edging, pruning (for the winter and autumn), weed management, weeding and deadheading. When you work with our Oakville garden maintenance company, you never have to be afraid of sky-high prices. We always go out of our way to provide our customers with garden maintenance work that is both reasonably priced and impeccable in quality. If you are in need of high-quality garden maintenance in Oakville that will not destroy your bank account, we are here for you at all times, no joke. Our garden maintenance service is thorough and trustworthy. Choosing to work with us is proof of your commitment to maintaining a healthy and magnificent lawn. 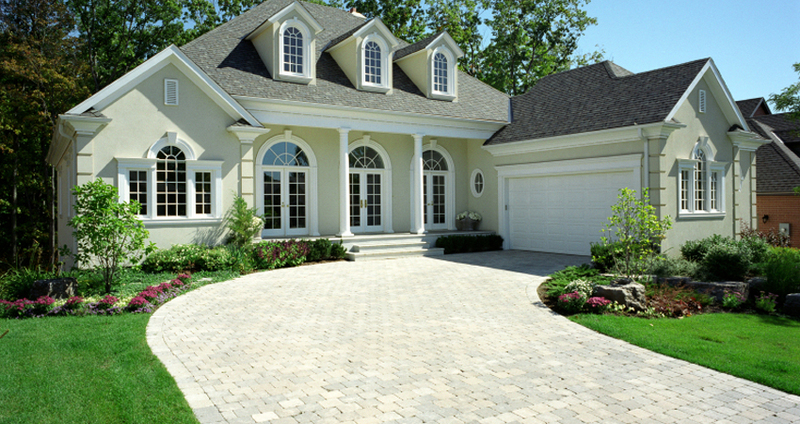 Call Millcroft Lawn Care as soon as possible to make an appointment.